Roberta Racis (Cagliari, 1990) has been a member of the Italian company Balletto di Roma since 2015, dancing in productions by choreographers including Alessandro Sciarroni, Chris Haring, Itamar Serussi Sahar, Paolo Mangiola, Francesca Pennini, Chiara Frigo and Giorgia Nardin. 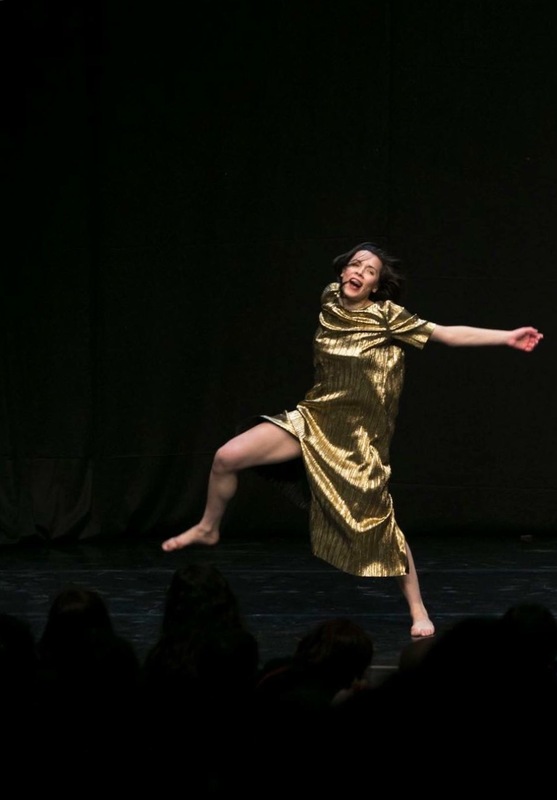 For Balletto di Roma she choreographed the solo Borders, premiered in 2017 in Fabbrica Europa Dance Festival, and is dance maker for Danzare la performance in MAXXI museum in Rome and for the project Reveals in the Palazzo Grassi museum in Venice for the Punta della Dogana / Set Up festival. 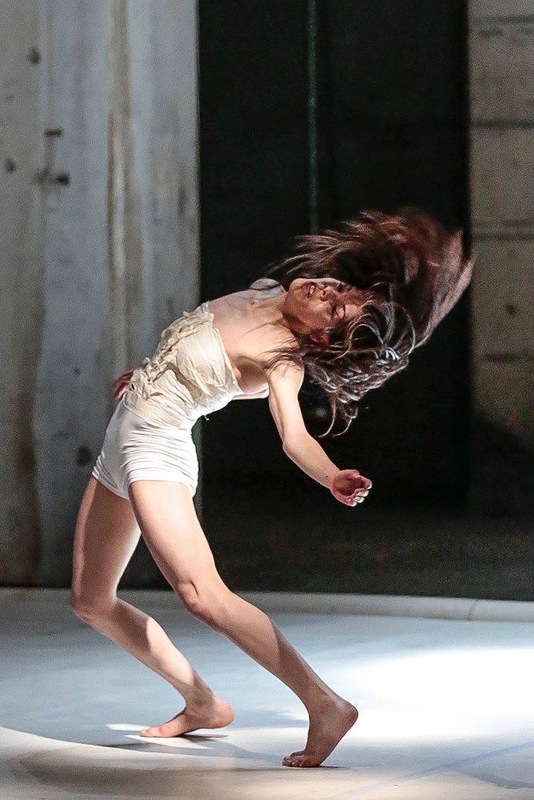 Her first choreographic work “Shelter”, made with the dance artist Fabio Novembrini, was selected for Vetrina della giovane danza d’autore by Anticorpi Xl Network of Ravenna and performed at several festivals including Triennale of Milano Exister Festival, DAB in Bari and Feltre Dance Raids for OperaEstate Festival Veneto. In Lisbon she worked for the CPBC (Companhia Portuguesa de Bailado Contemporaneo) under the direction of Vasco Wallenkamp for the production Fado, a coproduction with Internationaal Danstheater Holland, included among the best 2013 productions by Dance Europe magazine. In Brussels she collaborated with choreographers including Natalia Vallebona, Amanda Xuehai and Yassine Payne (UltimaVez). 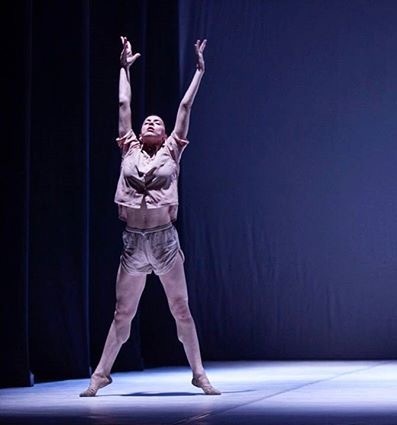 She studied dance in Belgium and in Italy, at School of the Balletto di Toscana in Florence, where she participated in the Antibodies “Prove d’Autore XL” network as an interpreter of the creation of Tiziana Bolfe Briaschi The apparent quiet (finalist Equilibrio Prize). She was an intern at Maggio Musicale Fiorentino under the direction of Davide Bombana and attended the Biennale College Danza under the direction of Virgilio Sieni with Cristina Rizzo’s piece Bolero Variazioni. In Belgium she expanded her contemporary education at La Raffinerie / Charleroi Danse and DansCentrum Jette directed by Roxane Huilmand and with several masters like Juliana Piers Neves (Ballets C de la B), Anton Lachky (Les Slovaks) and David Zambrano.